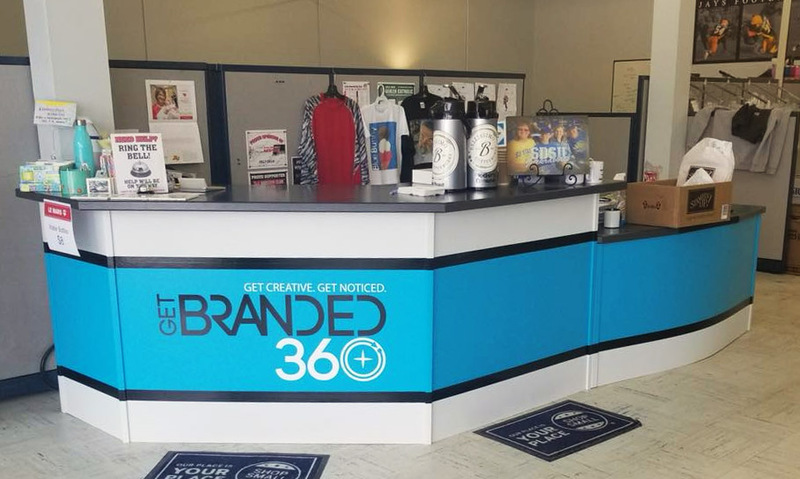 Get Branded 360 is a total provider of print products and services—everything from logo design and branding, to banners and decals, to promotional products and custom apparel. 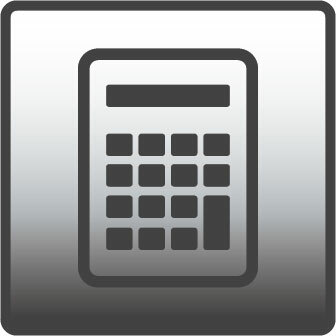 Our stock of products is incredibly diverse, with the capabilities to customize nearly anything. Get the products you need to send a message that can’t be missed! Contact us today for more information. The world is filled with advertising and imagery. So how do you set yourself and your brand apart? By working with Get Branded 360! 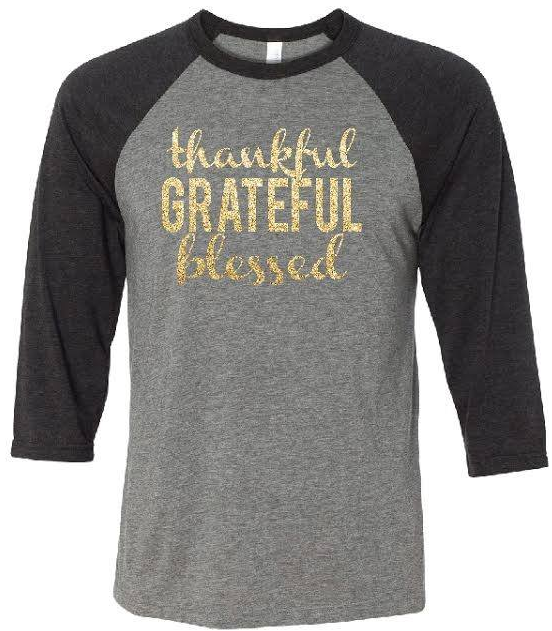 We don’t just produce high-quality print products and customized apparel—we create unique, high-caliber collateral that helps you distinguish your message no matter what it is. 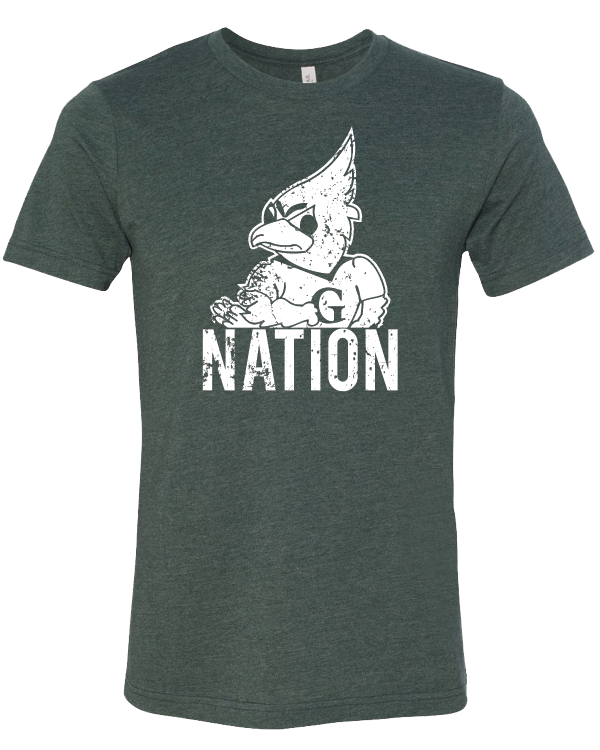 From brand development and design services, to printing custom T-shirts in Plymouth County, IA and beyond, we approach every project with an eye for originalism and quality: because your message is as unique as you are. Whether we’re creating an entire branding campaign around the launch of your business or just monogramming a teddy bear for your newborn, count on us to produce results with meaning. 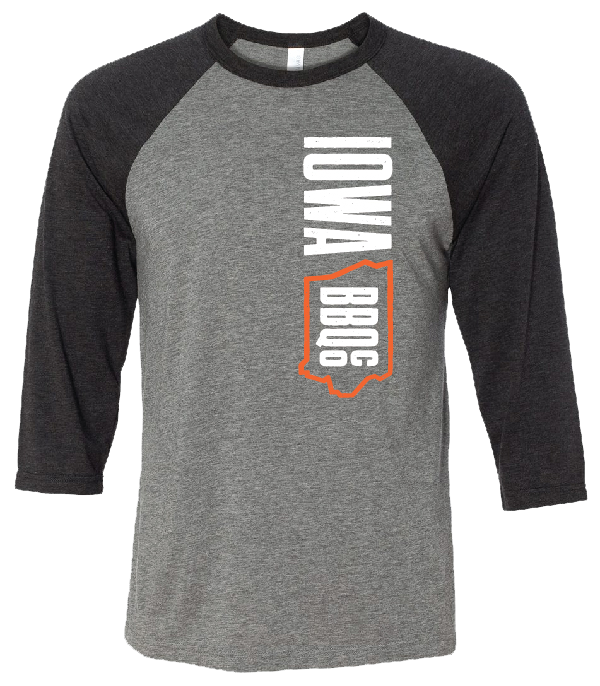 Our scope of abilities is extensive and includes all of the traditional branding and print marketing services you expect, alongside T-shirt printing in Plymouth County, IA for any of our clients in a 100-mile radius. Through our in-house design team you’ll also have access to services like logo design and layout, as well as promotional product printing. 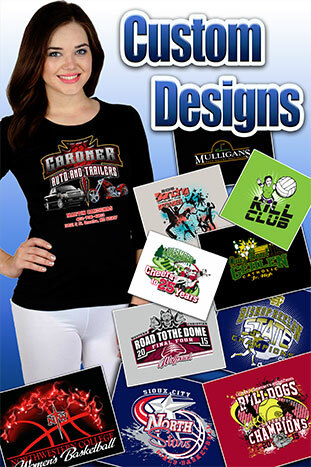 Embroidery and sublimated t-shirts are a big focus for us as well, and we’re happy to customize apparel for organizations, events, sports teams and much more. Our emphasis on using high-quality brands and paying close attention to the details that distinguish your products is what has made us the go-to branding experts since 1994! Consult with us today and bring your message to life in the best possible way. 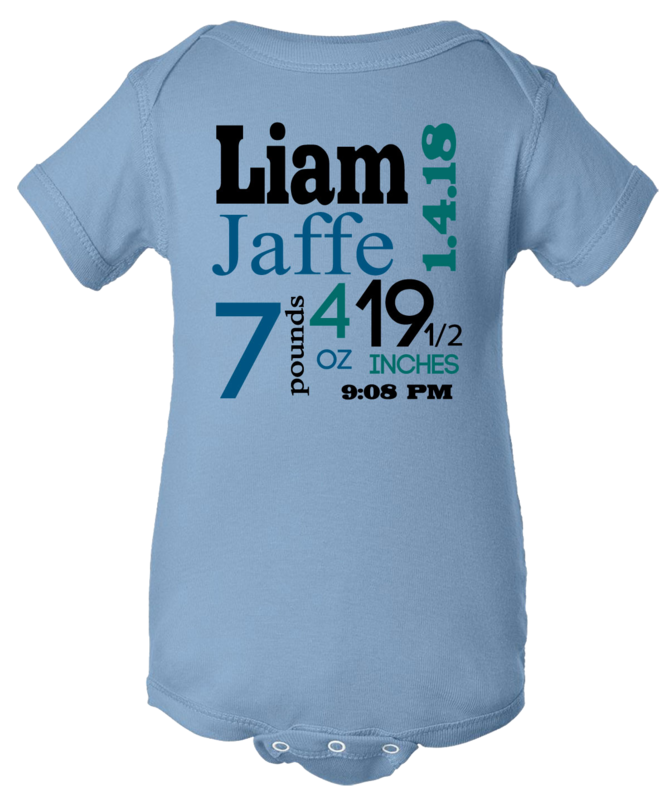 We specialize in printing commemorative items, including embroidered baby products and customized printed apparel. We’re your commercial brand partner! 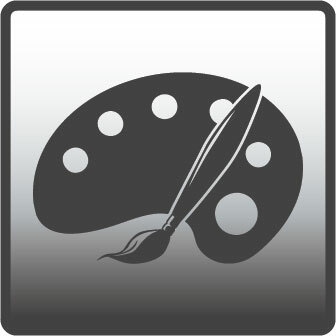 Come to us for everything from logo design and branding, to advertising and promotional products of the highest order. Our shop is family-owned and -operated, always giving our customers the personal attention they need and the satisfaction they deserve. 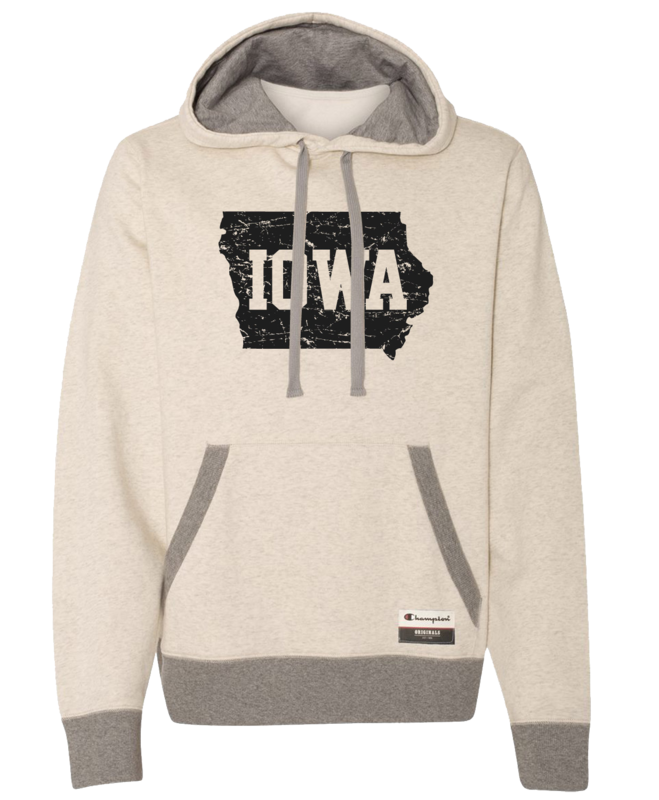 We’re licensed to print USD, Iowa Hawkeyes and Iowa State products! 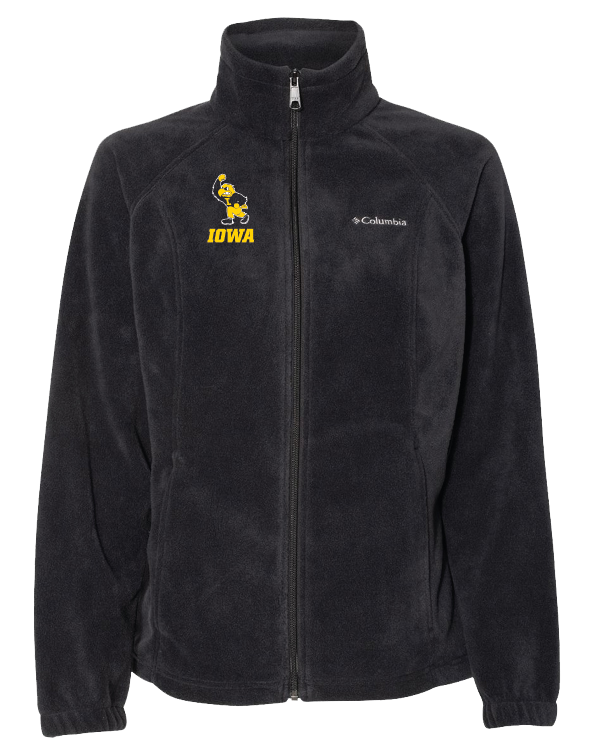 Come to us for all of your personalized Iowa gear. Our team does all work in-house, from graphic design and brand development, to printing and embroidering. Get the highest caliber printed materials—from promo items and banners, to custom apparel and more—so you can get your message out there in the right way, to make sure it can’t be missed! "It's been a pleasure working with the staff at Get Branded 360. 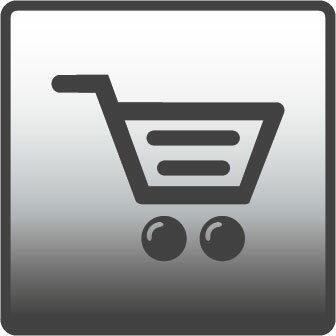 They have a great selection and offer many different products for all of our needs. The customer service and the assurance of 'ON TIME' delivery has been unlike any other place we have worked with before. Get Branded 360 has our confidence that we will always get exactly what we are expecting!"